These Mark Todd Kepler Boots were designed primarily for riding but have proved to be great for other outdoor activities too. 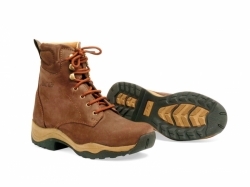 The Kepler is a lace-up boot that allows you to adjust the tension around the foot for enhanced comfort and support. It is made from strong and durable nubuck leather with a Scotchguard treated water-repellant outer. 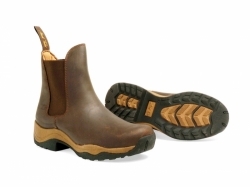 They also feature shock absorbing 'TDR' inner sole with Derma Dry lining. 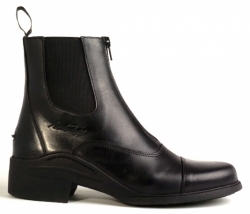 The sole is a light 'TPU' and is shaped to stimulate blood circulation. They also have a spur rest and padded ankle support.